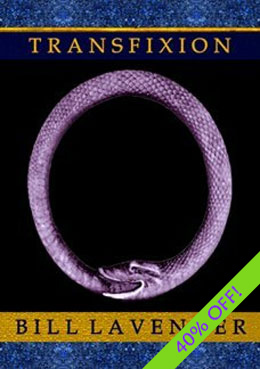 Also available on Amazon and SPD. loaded arc is so fine it will rain owls and fathers. 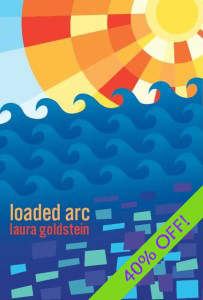 Laura Goldstein’s loaded arc is a musical triptych, one powered by an engine equal parts surging internal rhyme and propulsive alliteration. Here, rain’s rhythmic patter mirrors reportage’s inability to render in language the contours of event, then our alphabet goes all allegorical, and we’re left to contend with the historical aftermath of a few more burning bushes. Look out whorled, Goldstien’s parting some sees. It is written that agony makes for a more earnest prayer. And this is some grindingly earnest prayer here. In the gospels when Jesus is in the garden before his crucifixion, knowing that the time for Judas to “betray ” him is soon nigh, which will lead to his torture and death, he retracts from his homies and prays (as he is wont to do throughout the gospels). The line that I love from this passage is “Because he was in an agony, he prayed more earnestly.” And what follows is the only Biblical record of Jesus petitioning God in prayer, asking God to change his situation. This is an example of why John Donne, I think, said “Prayer hath the nature of violence” or something like that–because the person praying is sort of working against God. 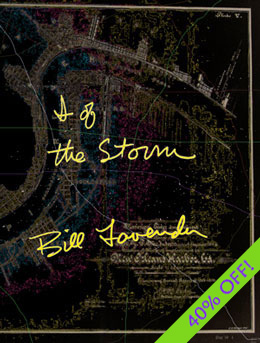 “[Like water, these poems fold multiple stories together in a, yes, a flood. As this is poetry, it’s a constrained flood – deftly artifactual.] What I love about Goldstein’s work here is that she enacts philosophical quandaries regarding time, space, thought, and matter AND ALSO conveys a nuanced political posture. This is uncommon: a tightrope feat, loaded and carrying. Enter and be counted. Laura Goldstein has published six chapbooks as well as poetry and essays in the Denver Quarterly, American Letters and Commentary, MAKE Magazine, How2, Jacket2 and other fine publications.Laura holds degrees from the University of Pennsylvania,Temple University and the School of the Art Institute of Chicago. She teaches Writing and Literature at Loyola University and co-curates the Red Rover Series with Jennifer Karmin. She lives in Chicago with her husband, artist Brett Ian Balogh. loaded arc is her first full-length collection of poetry.